The film is based on the bestselling novel by Estonian "Rehepapp", which has been translated into eight languages. The story combines elements of magic, dark humor, and romantic love. 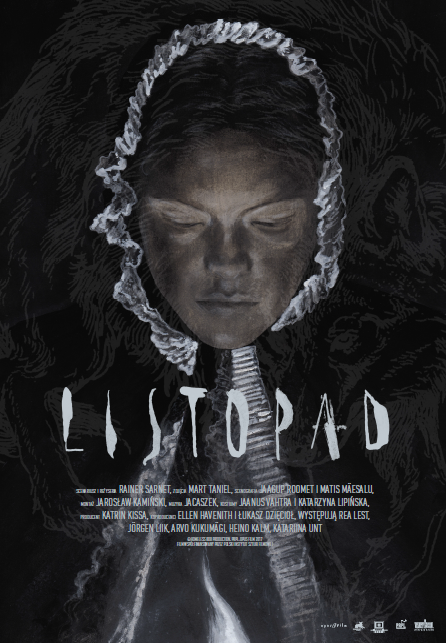 The film is set in a pagan Estonian village, the main character of the film is Liina, a young girl working on a farm, who is hopelessly, desperately in love with Hans, a boy from the village. The film combines pagan Estonian mythology with European Christian mythology. Both are looking for a miracle; an ancient force which makes it, so that man has a soul. This is a film about souls: the desire for ownership of a soul, of selling it, and living without one.